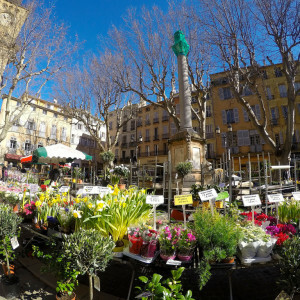 As the earliest Roman city in France, Aix-en-Provence's history is nearly as long as it is fascinating. 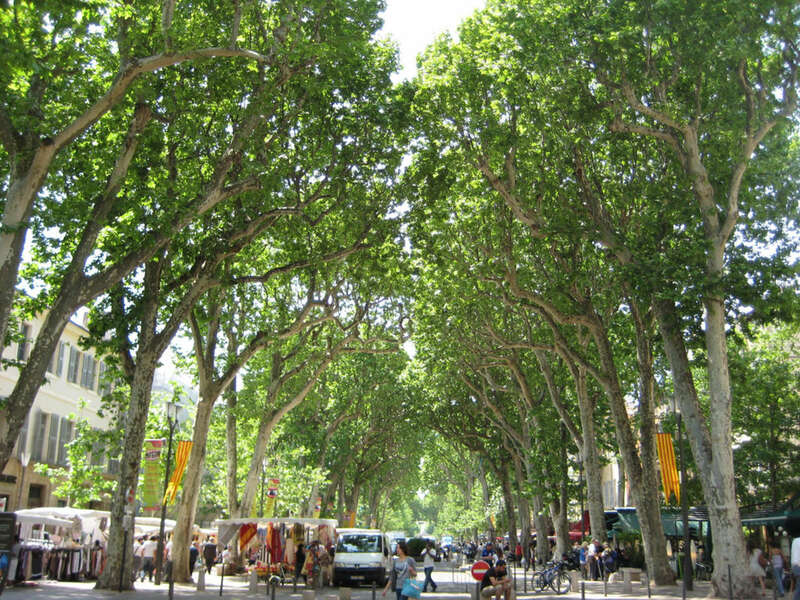 Nicknamed the ville d’eau, ville d’art (city of water, city of art), and the City of a Thousand Fountains, Aix was first valued for its water springs and idyllic natural surroundings. 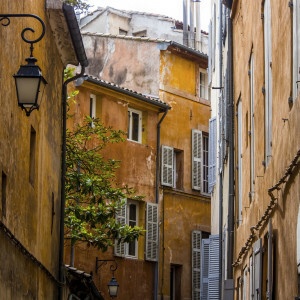 As the city grew in strategic importance as the capital of Provence, later rising to become a significant judicial and educational center, it began to attract attention for its Roman history, artistic connections, and thermal springs. 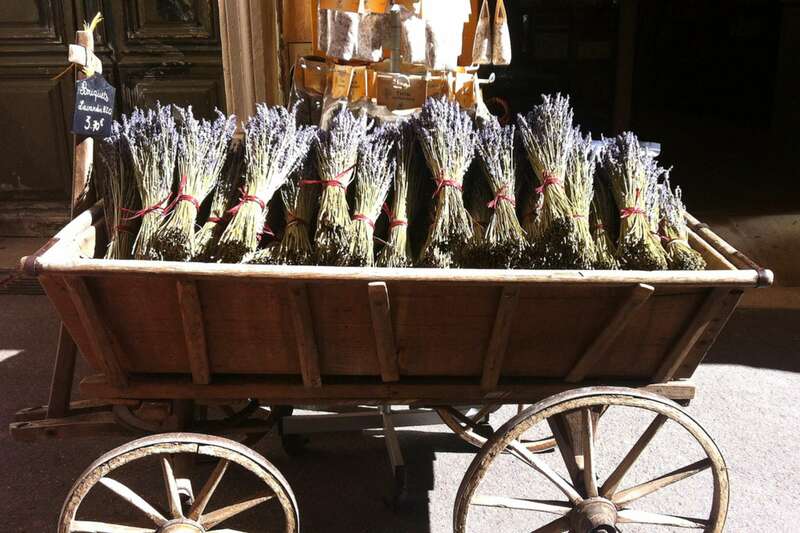 In this three 3-hour Aix-en-Provence tour, guided by an historian, we will provide a generous overview of the city's entire history, from ancient to modern. 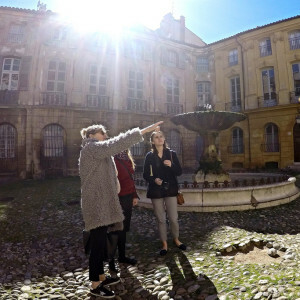 "We departed with an enhanced appreciation for Aix, from its Roman and medieval past to its current position as a thriving university town and cultural center. Highly recommended." We will begin our walk at the highest point of what was the old Roman town. Initially, the Romans were drawn to this site partly because of its natural thermal springs, which gave the area its first Roman name Aquae Sextiae, meaning “Waters of Sextius,” after the Roman emissary Gaius Sextius Calvinus. As we traverse the city, we’ll encounter many historic fountains which span several historical periods. Nearby, we’ll also be able to spot some sections of the old Roman wall and discuss its function and importance to Aix. After learning about the city’s Roman foundations, we’ll venture into the Cathédrale Saint-Sauveur, which still contains elements from the original 6th century Roman structure—including an original baptistery. This will give us the opportunity to discuss Medieval Aix. The influx of different religious orders, and the establishment of monasteries and convents transformed the city, giving it strong religious overtones in addition to its classical history. Following a period of multiple invasions, the city flourished during the mid- to late- Middle Ages as the capital of Provence, and later, the home of the Supreme Court. 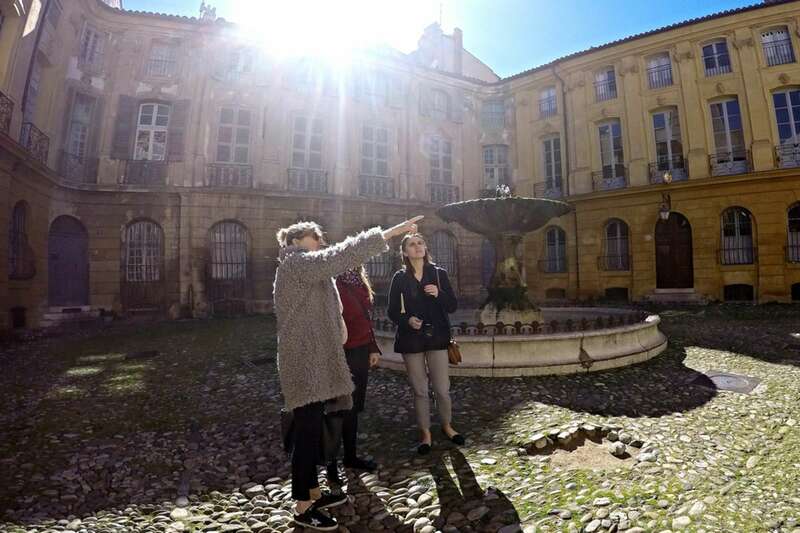 Under the reign of the much beloved Good King René, the first university in Aix was established in the early 15th century and the arts scene bloomed. Continuing our visit, we will check out City Hall in the heart of the old town. 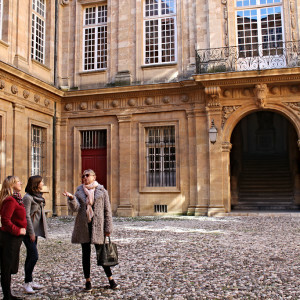 Afterwards, we’ll move on to Place d'Albertas, a charming square conceived in the Parisian style of private mansions, to discuss how this style became a growing trend as the wealthy bourgeoisie made Aix their home. 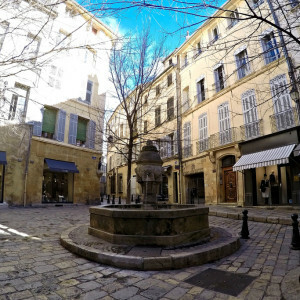 We’ll gradually descend to the Cour Mirabeau, the frontier between the old town and the new, modern city, where we will admire of the most recognizable sites in the city, the Fontaine de la Rotonde. 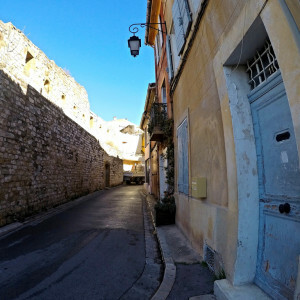 We will discuss 19th century Aix, which evolved into a sleepy town disconnected from Paris by rail, while neighboring Marseille (subject of our Marseille Tour) entered a period of major expansion. 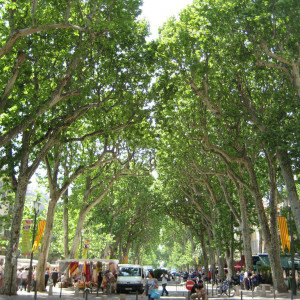 Despite missing this initial boom, Aix has seen considerable growth over the past 65 years thanks to a thriving art scene and a marked increase in tourism connected to a desire to experience life in the South of France and explore the city's connection to Paul Cézanne (which we further explore on our Cézanne in Provence Tour). 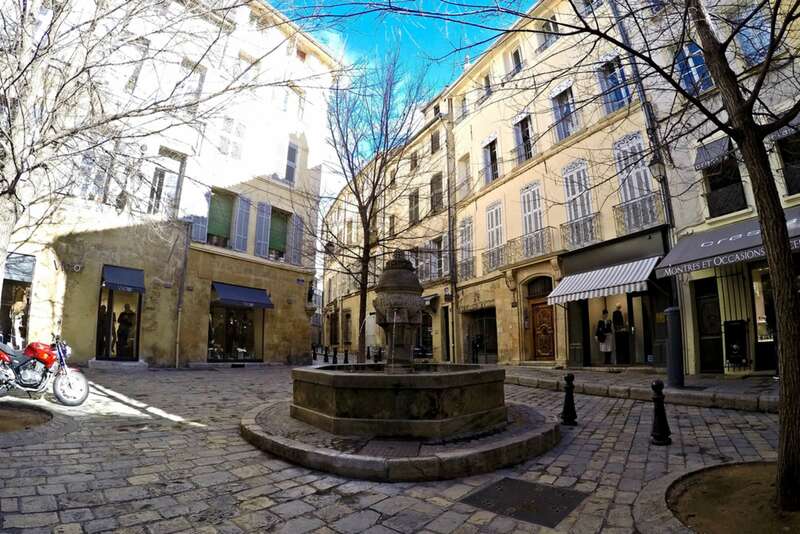 Comparing and contrasting the historic old city and modern Aix, we will begin to paint a comprehensive picture of the city's origins and current influences. 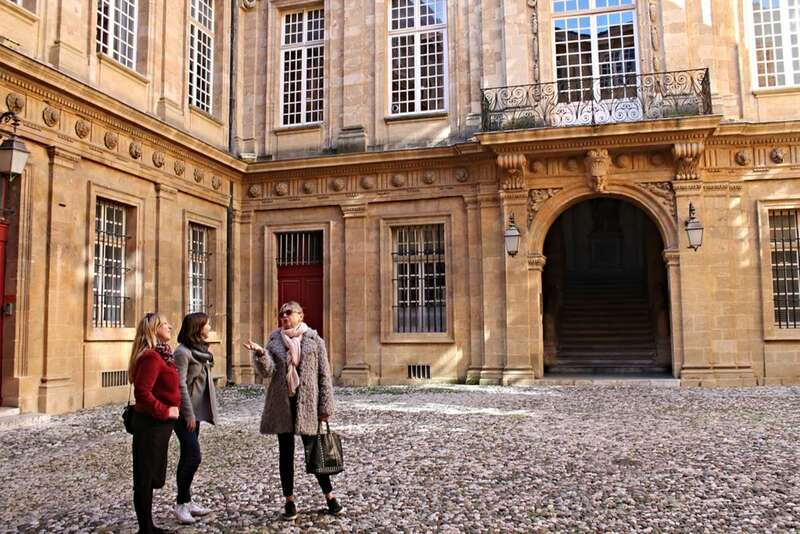 By the end of this promenade, participants will have acquired an overall understanding of Aix’s many evolutions and its importance in in relation to Provençal culture. This is my first visit to the region. Do you recommend that I take this tour? Absolutely. We have designed this tour as a historic introduction to the city. 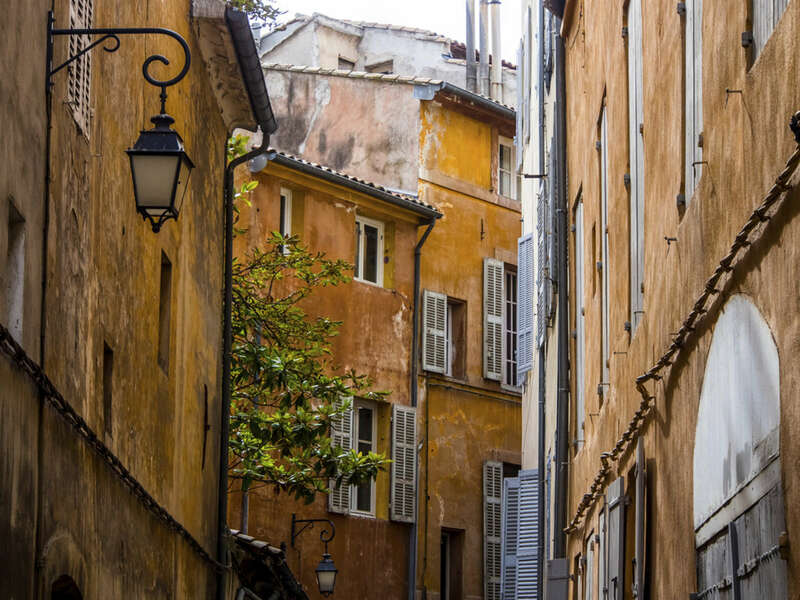 We also recommend our historical introduction to neighboring Marseille, which is a short train ride from Aix. Generally speaking, the walk begins near the Cathedral Saint Sauveur. Your confirmation email will have the exact meeting point details along with a map, and 24 hour phone number for any last minute issues. 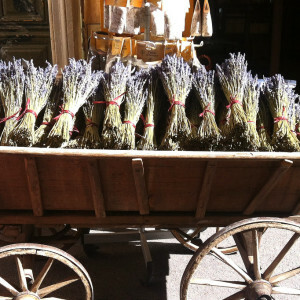 Do you have any other suggestions for tours in Provence? Yes! For a change in pace, try our Rosé and Beyond, Wines of Provence walk, which introduces you to the region's gustatory delights. Is this tour walking-intensive and/or wheelchair accessible? We do cover extensive territory on this tour. While many sidewalks in Aix are now wheelchair-accessible, there are still many cobblestoned streets. Please contact us if you have any questions regarding accessibility; we are also happy to design a private, customized tour for visitors with mobility concerns. Yes! We have some excellent family friendly docents who can appeal to the learning styles of children. Please book privately if you have children under 13. Feel free to provide us with information about your children such as favorite school subjects, and hobbies. This way we can match you with the best possible docent. Originally from the US, Pamela Morton has lived in France (Aix-en-Provence and Marseille) for 25 years. 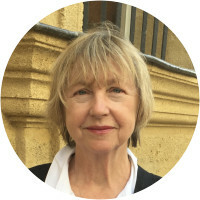 Pamela teaches studio art and art history for American university programs in Aix. She trained in art restoration in Italy and has a background in museum work as a curatorial assistant and program director. She is also an artist working in mixed media -- drawing and painting. She attended Bennington College and California College of the Arts. She's worked as the on-site director for a study abroad program and for educational programs including the Smithsonian, Alumni International and Cultural Experiences Abroad. She's taught for Northwestern University, Oberlin College, and the Marchutz School of Art (Aix). As an art historian, Pamela is endlessly fascinated by the local culture, the archaeology, history, and architecture of the region as well as its monuments and museums. As a painter, she is intrigued by the light and colors of this southern realm, the Midi, where so many artists lived and worked. Her two favorite artists from Provence are Cézanne and van Gogh. Billy Guidoni was born in Aix-en-Provence in 1982. He studied at the School of Architecture in Marseille, where he got his master's degree in 2007. 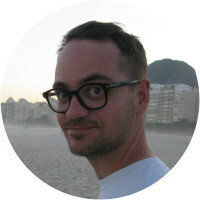 Since then, Billy has worked in internationally acclaimed offices in the Netherlands, Austria, and Switzerland on various projects, gaining a good overview on international architecture. In 2015, he returned to Marseille to co-found his own office, CALMA, which bases its approach on context and historical precedents as well as local materials, craftsmanship, and archetypes. He taught at ENSA Marseille in 2011 and 2016, and has pursued an executive master's degree in real estate development. 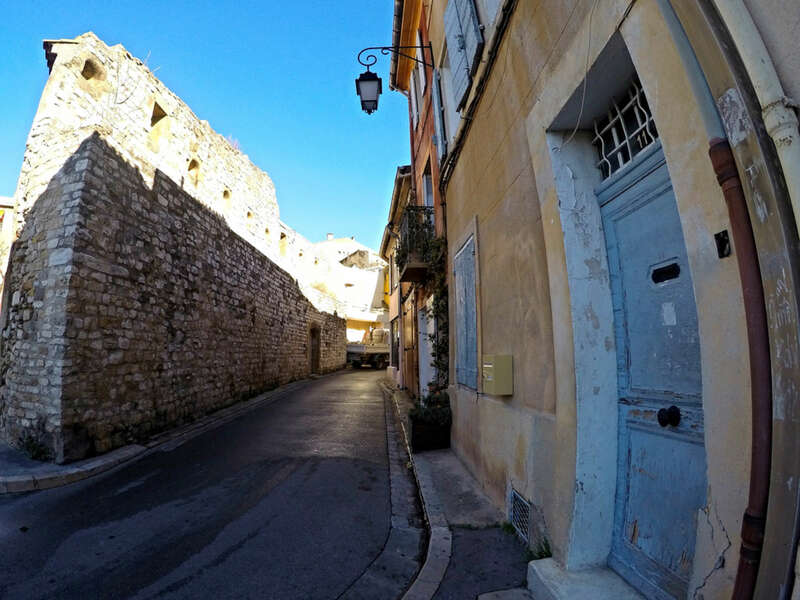 His passion for architecture and the city has led Billy to travel the world to witness its marvels first hand, and he is excited to share his culture and understanding of the south of France region with foreign enthusiasts. Billy was great! Very interesting, informative, and friendly. We enjoyed the tour very much. Billy G. was outstanding. He knew so much - he encouraged us to ask questions and posit rationales for what we saw. We probed many points of history, and he was very knowledgable. Just a very nice guy and a pleasant person to spend a few hours with. We love the personal narratives our guides create for their tour. It brings out so many connections and concepts and ideas in a very experiential way. Our guide Pamela M. for the Aix tour was perfect. 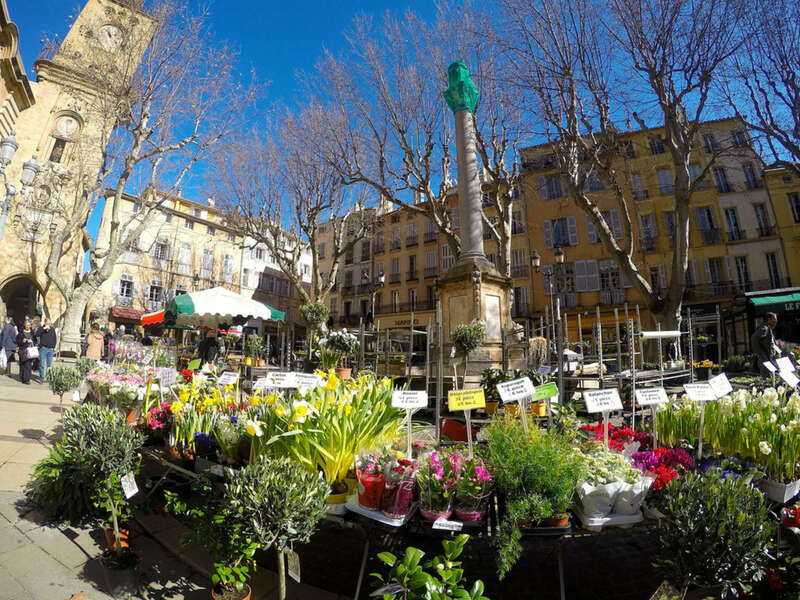 Her understanding and love of Aix, its history and how it is lived today shows her love of the place from the inside out. What worked best is how Pamela kept assessing what we should see and where and when based on our questions and interests.